Sheep around the world are beautifully diverse. Join us for an introduction to a range of sheep breeds and the characteristics of their wool. You will have a chance to handle fleeces and yarns from primitive, long wool, down-type, medium, and fine wool sheep. 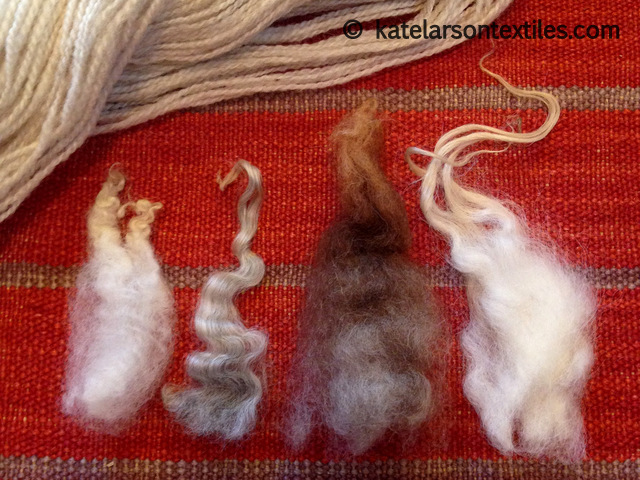 Kate will offer tips on choosing the right wool type for your next project and resources for finding breed-specific fibers. Leave class with a notebook of the breeds covered in class and a better understanding of how wool type impacts the durability, resilience, and drape of your textiles. SAFF is a longtime favorite among the fiber folks who travel around the country visiting festival after festival. Asheville is not only beautiful in the fall with amazing restaurants at every turn, it has a dedicated and unique community of textile artists, fiber producers, and instructors. I’m excited to be returning again this year! Workshop registration is now open–visit the website for details. 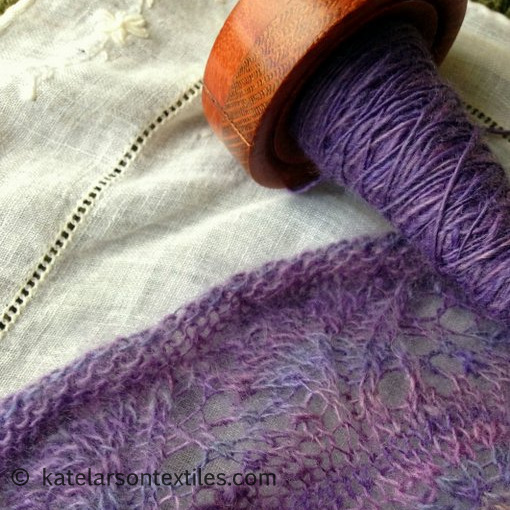 Lace yarns are a diverse group that can be created using a variety of spinning techniques and fibers. Lace can be spun woolen or worsted, with a high or low twist, or used as singles or plied yarns. This class will help you combine these elements of yarn design with the right fiber to get the yarn you want. We will work with a variety of wools, a few luxury surprises, and discuss selecting fleeces and adjusting your wheel for lace spinning. I’m excited to be returning to teach again for the Medina guild! Cashmere, camel, silk, and yak—the range of prepared luxury fibers we modern spinners have at our fingertips would astound our textile predecessors. Today, we often find these fibers in blends—merino and cashmere, silk and yak, the enticing list goes on and on. How we spin silk is typically different from how we might spin yak— how should we spin a blend of the two? 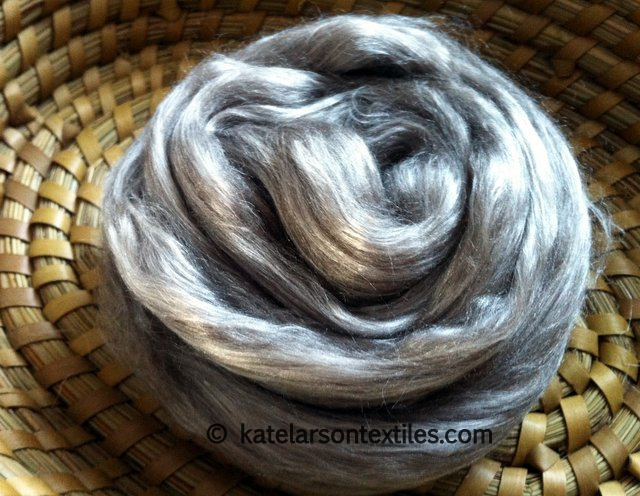 This workshop will introduce you to a variety of luxury blends and methods to spin these special fibers to get the yarns you want. My 2016 schedule is filling quickly. If you are interested in inviting me to teach at an event or for your guild, contact me at: katelarsontextiles@gmail.com. I love to travel!